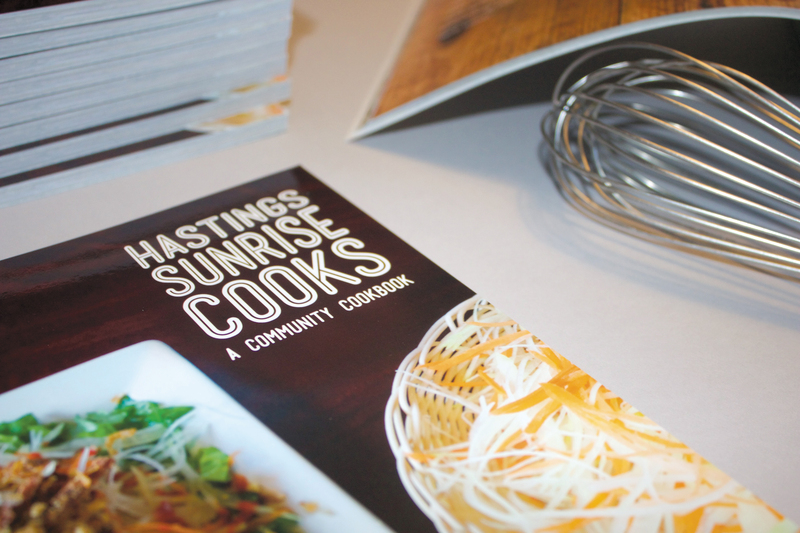 In 2015, after months of planning, designing, many meetings and a successful Indigogo crowd-funding campaign, the Garibaldi PAC was happy to present Hastings Sunrise Cooks, our community cookbook. Hastings Sunrise Cooks was a project collective with the mission to inspire those living in and around Hastings Sunrise to experience the diverse and mouthwatering food our neighbourhood was serving up. 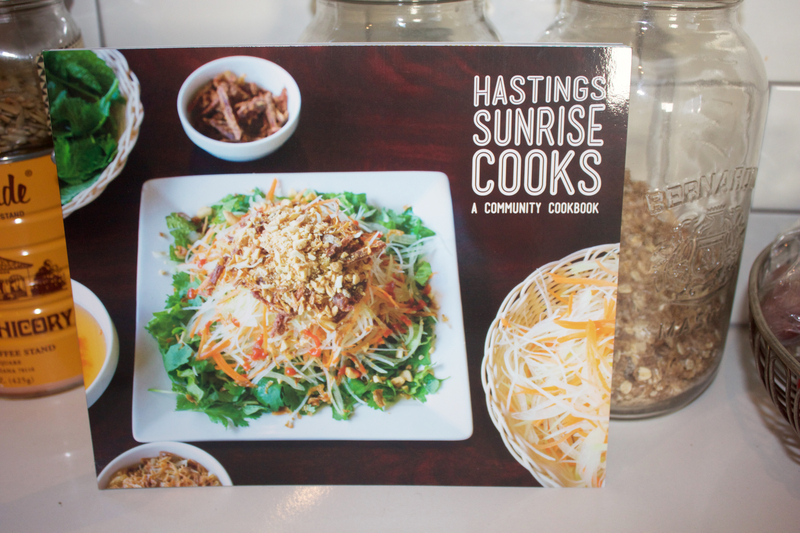 The cookbook showcases Hastings Sunrise Restaurants, Delis and Cafes, along-side stories from our community with urban gardening tips, cooking how-to’s and neighbourhood perspectives from our residents. This book made a great gift for food enthusiasts, Vancouver visitors and friends and family in or outside the neighbourhood. As the cookbook project was a fundraising initiative, a portion of proceeds from sales benefited the school directly, with the remaining portion going to our charity partner Backpack Buddies, “a lean, mean, child-hunger fightin’ machine” based in Vancouver. Their flagship program feeds over 800 kids every month and that’s just the start! Welcome to the Garibaldi Annex PAC blog. Drop by often to keep up to date on what’s happening! 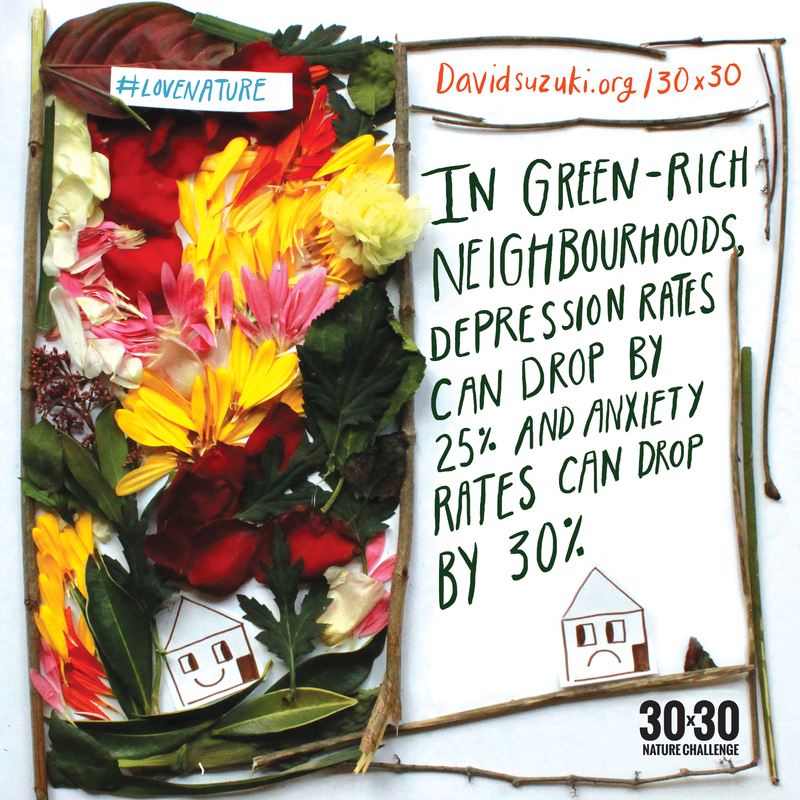 This blog is a great place to share information. 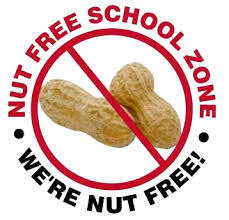 Please post any upcoming school and community events and relevant articles. Please do not publish names and pictures of children without consent and minimize commercial content. Use your judgement. The postings do not necessarily represent the views and opinions of the school or PAC. To join as a blog contributor, please send a request via the Contact Us page with your name, child’s name and the e-mail address that you would like to use for your account. We’ll notify you of the next steps. Garibaldi Send Off Celebration Reminder – and an Update!